Category: US Only. Tags: 087058005478, 1, Biotone, Creme128, Gallon, Joint, Muscle, Ounce, Relief. 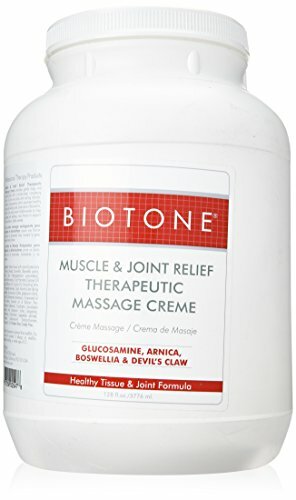 Muscle and Joint Relief Therapeutic Massage Creme Gallon (128 Fluid Ounces). This revolutionary therapeutic creme utilizes naturally healing ingredients to provide the ultimate massage for clients with sore joints and aching muscles. Contains the ground-breaking ingredient glucosamine which has been associated with the support of healthy tissue and joints. Natural botanicals of boswellia, devil’s claw, lemon bioflavonoids helps promote joint wellness. Contains Arnica. 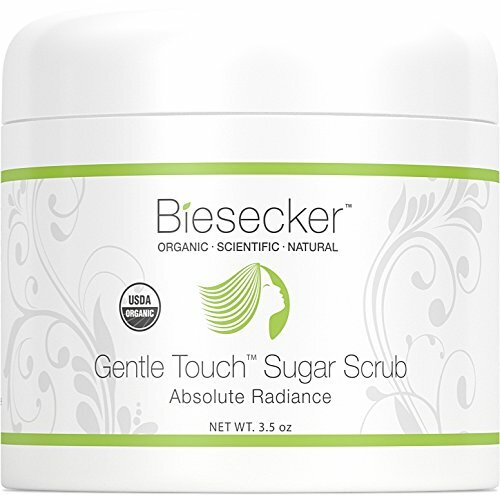 Provides a smooth glide with a moisturized, non-greasy finish. Lightly scented Caution: Glucosamine is derived from shellfish. 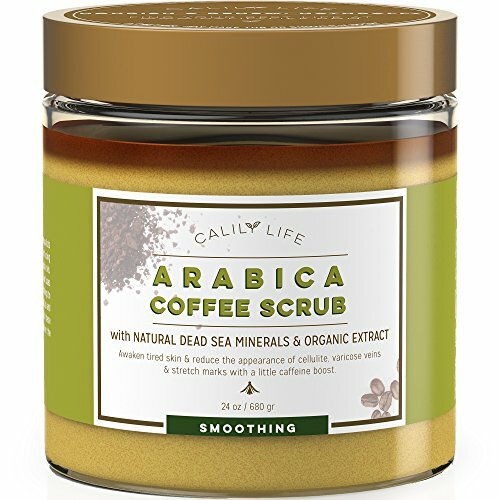 Do not use this product if allergenic to shellfish, pregnant, lactating or under age of 12.